Set of 3 Photorealistic PSD’s with coffee mug and splash. Easy and fast editing with smart object (automatic perspective). 3098 x 3098 pixels. 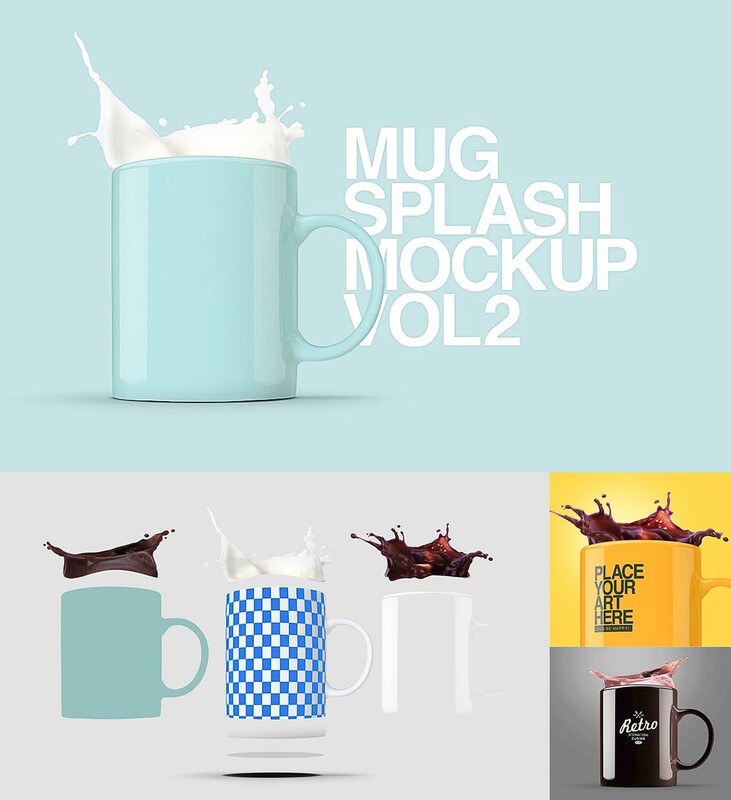 Tags: bakery, coffee, coffee shop, high resolution, isolated, milk, mug, mug mockup, photography, splash.